We might easily blame American political ADD for such a short attention span. More uncomfortably, such an imperial absence of mind is also a garish reminder of how much Puerto Rico’s complicated, century-long, semi-colonial status has become an accepted part of the American subconscious. So how did Puerto Rico’s ambiguous political status come about? Republican President William McKinley famously led the nation to war against the Spanish Empire in 1898, caught up in the jingoism that gripped the American public following the mysterious sinking of the USS Maine in the Spanish-held harbor of Havana, Cuba. Spanish defeat led to various American colonial acquisitions, among them de facto U.S. control of Cuba and de jure control of the Philippines and Puerto Rico. The United States was left with a quandary. What was the United States to do with its newfound empire? 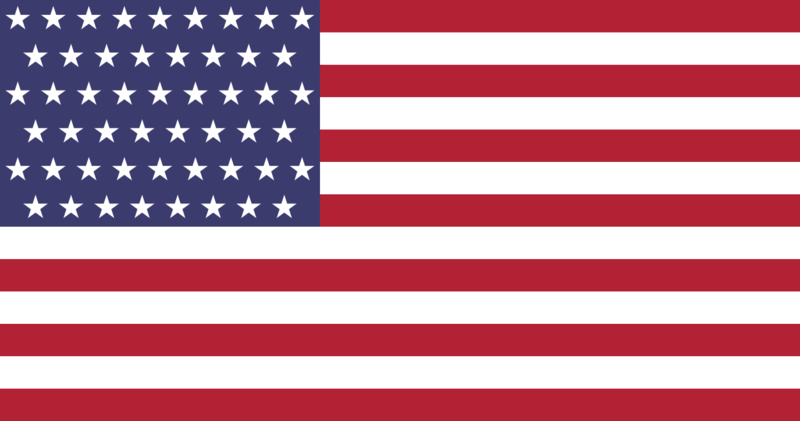 Should the United States incorporate the new colonies within the American union as equals, as if they were American states? Or should the United States treat these non-contiguous territories differently, as subordinate colonies? Fascinatingly, the future of American imperial policy rested upon how it first treated Puerto Rico. 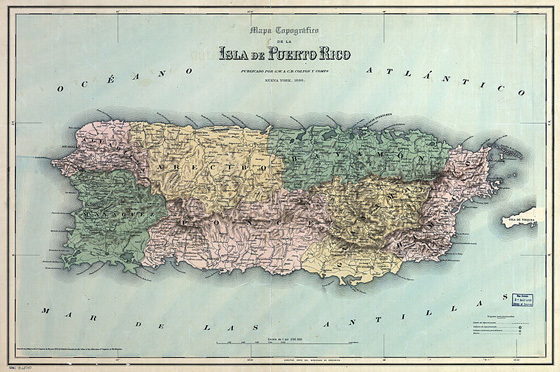 The McKinley administration’s actions toward Puerto Rico in 1900 therefore laid the groundwork for subsequent ad hoc American imperial policies toward its other colonial acquisitions. As the pro-imperial American Economist described in 1900: “No question that has been before Congress during … any recent session has caused greater interest among the leaders of both parties” than how the United States would deal with Puerto Rico. McKinley had at first favored a liberal trade policy, to fiscally treat Puerto Rico “like Oklahoma and Alaska.” But the Republican administration quickly reversed this decision upon the realization that such a precedent would play out throughout the new colonies, including in Cuba and the Philippines. The McKinley administration therefore ignored various American and Puerto Rican calls for equal treatment and instead instituted a protective tariff policy upon Puerto Rican goods imported into the United States. 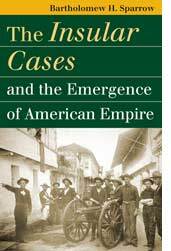 The U.S. Supreme Court’s subsequent May 27, 1901 decision thereafter legalized the burgeoning American Empire. In The “Insular Cases” and the Emergence of American Empire, Bartholomew Sparrow has reminded us how the Supreme Court’s decisions had long-lasting ramifications for American imperialism. As late as 1922, in Balzac v. Porto Rico, the Supreme Court held that Puerto Ricans, while U.S. citizens, were not guaranteed the rights of the U.S. Constitution. “The United States is in clear violation of not only the Constitution but also the treaties that we have entered into which are of course the law of the land,” Judge Juan Torruella, the first Puerto Rican to be appointed to a federal appellate court, has reproachfully observed. If the Insular Cases still aren’t ringing any bells, they should: they recently played a crucial role in dealing with detainees held in U.S. military detention in Guantanamo Bay after September 11; and to this day they are still used to deny Puerto Ricans constitutional rights guaranteed to the rest of American citizens — which brings us back to the topic at hand. In fits and starts in the decades since it became incorporated within the American Empire, Puerto Rico has admittedly gained a modicum of autonomy over local affairs: but not over foreign policy, let alone the ability to vote in federal elections. And so Puerto Rico has remained a phantom limb of the American body politic — not quite an American state, not quite a U.S. colony, and not quite a sovereign nation. “The kind of imperial colonial status created at the turn of the century has never been eradicated,” notes Roger Smith, a professor of political science at the University of Pennsylvania. And, while the recent and remarkable Puerto Rican election results appear to represent a majority vote in favor of statehood, sizeable hurdles yet remain. The biggest impediment will be the U.S. Congress, which now gets to determine Puerto Rico’s fate. While President Obama states he is “committed … that the question of political status is a matter of self-determination for the people of Puerto Rico,” it looks very unlikely that the Republican-controlled House of Representatives will agree. Republican politicians have long opposed such a development. You see, Puerto Ricans living in the United States overwhelmingly vote Democratic, and the political parties in Puerto Rico invariably are “one shade of Democrat or another,” John Hudak of the Brookings Institute points out. Thus, if Puerto Rico were to become a U.S. state, it would likely mean that the Democrats would gain a half-dozen voting members in the House and — more importantly — two senators. One can imagine the reactionary Republican response to such a sizeable political reorientation. In 2010, for instance, HR 2499, a.k.a. “The Puerto Rico Democracy Act,” was put before Congress and would have granted statehood to Puerto Rico if its people so desired. Considering the political ramifications at stake, the then Democratic-controlled House voted in favor, but lacked the necessary votes in the Senate, where it was duly quashed. Unsurprisingly, Beck had the answer to his own paranoid question. First, he explained, the Democrats “need somebody to call racist” in order to accomplish what “the Democrats have already done with the African American vote.” Bringing in so many new Latino votes was but the latest phase of “the fundamental transformation of America,” a fantastic scenario that would be coupled with universal suffrage for illegal immigrants and convicted criminals. Beck thus claimed to have discovered behind Puerto Rican statehood a vast Progressive-Marxist plot to bring into the United States “more people who can vote for the Democratic Party,” and thereby maintain a socialist stranglehold over the United States for decades to come. Such conspiratorial speculation continues to surround the issue following the Puerto Rican vote in late 2012. As a result, Puerto Rican self-determination will doubtless take a back seat to predetermined, conspiracy-driven Republican political opposition. Such opposition is but a further reminder of the Caribbean territory’s long-time subordinate relationship to the United States. After more than a century of neglect, such a sizeable shakeup of the American political system might finally give Puerto Rico its due attention from an otherwise absentminded empire.